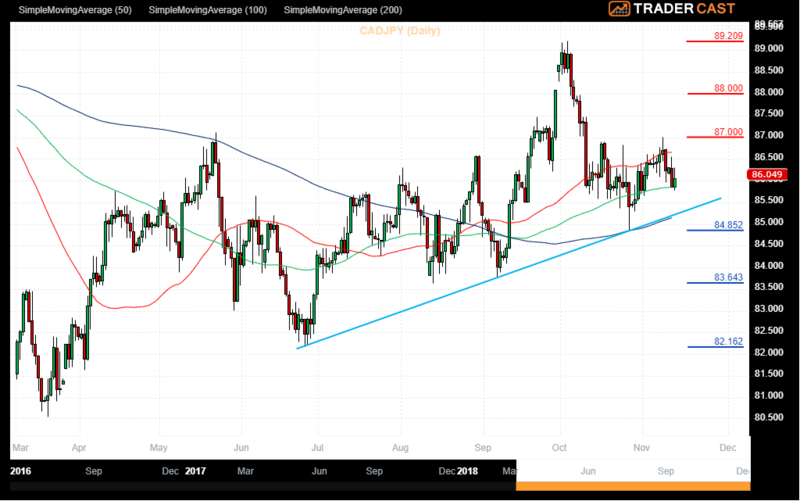 The CADJPY pair is consolidating around 86.000 after meeting support at the combined 200 DMA and the rising support trend line at the end of last month. Price then moved back above the 100 and the 50 DMAs, reaching the 87.000 level last week. Price is now trading at 86.000 and is using the 100 DMA as support at 85.865. A break higher may interact with the 50 DMA at 86.630 before attempting a retest of 87.000. Above this level the 88.000 round number comes into play. If this level is broken and price continues to rise, traders may look for a retest in the 89.000 area or the high at 89.210. Support for the pair can be seen at the rising support trend line and the 200 DMA around 85.200/85.150 area. A loss of these supports may see sellers pile in on shorts in a move to drive price under 85.000 and the recent low at 84.852. Below this zone, the lows from August and September come into play around 83.750. A fall through these supports may find support at 83.000 which happened in May. The low from June may also be of interest to traders around 82.160. The GBPCHF chart is showing a move higher in the pair, as price trades higher in the channel. The high for today has been 1.3100 with the level playing host to the 200 DMA. A breakout above this area may move up to test the recent highs at 1.3174 followed by the 1.3200 level. The 1.3300 area contains the rising resistance trend line today. The 1.3500 level was briefly used as support in May and a move past this point could find resistance at 1.3600. 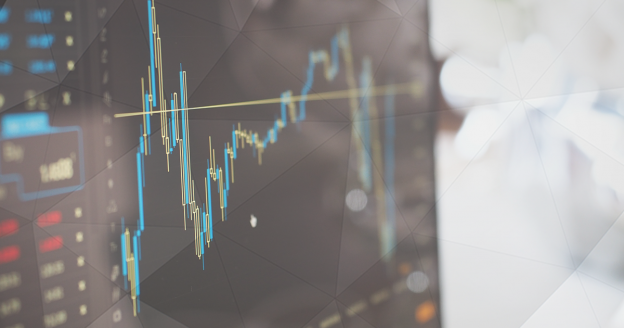 The highs from April reached the 1.3857 area and sellers may defend this region. 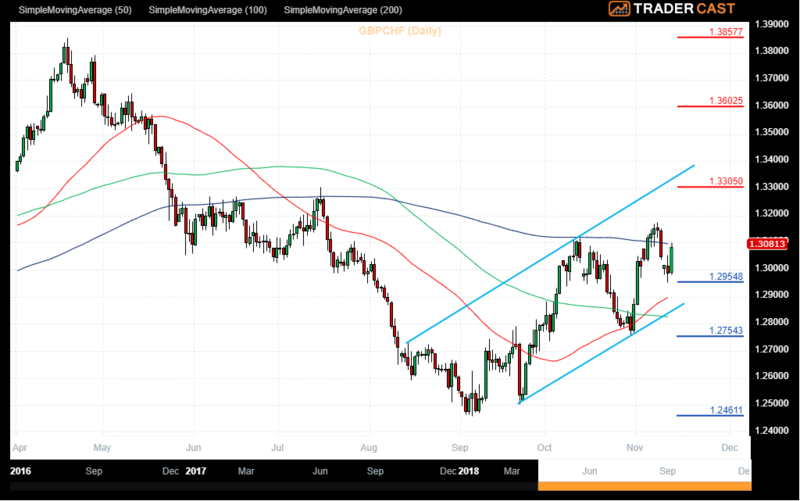 Support at yesterday’s low of 1.2955 may attract interest but price can trade down to the 50 DMA at 1.2900 and beyond to the rising support trend line around 1.2850 before buyers become alarmed. A loss of these areas might suggest a pullback might occur but the 100 DMA may; off some support around 1.2826. The October low of 1.2754 may; also off some reprieve from any selling that may occur. However a failure to find support here may result in a sharp selloff to 1.2500 and the lows from September at 1.2461.